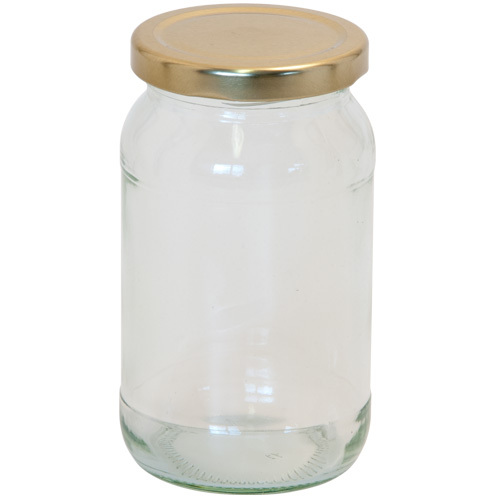 The most popular size jam jars for jam and preserves is the 1lb glass Jam Jar. This jar is supplied with a screw top lid. Note: As a guide, this jar has a fluid capacity of 15fl/oz 400ml (Gross) or 13fl/oz 380ml (To neck) (approx).